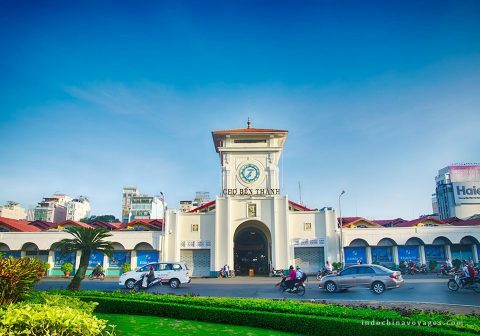 Starting from Hanoi, to use as a base for highlights of the North, then you make your way slowly down to Ho Chi Minh City along with the stop at the Central. 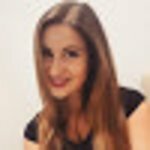 This itinerary allows you to enjoy the most beautiful places in Vietnam in a good pacing and then to extend your trip to Cambodia where you can find yourself lost in the magnificent temples of Angkor Wat and other historic ruins. 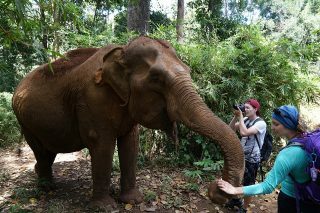 This travel program is perfect for those who combine the Vietnam Cambodia tours into the trip of their lifetime experience. 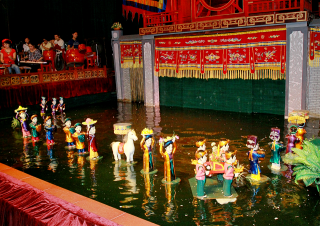 Immerse yourself with the charm but hustle atmosphere of Hanoi and enjoy a unique water puppet show. 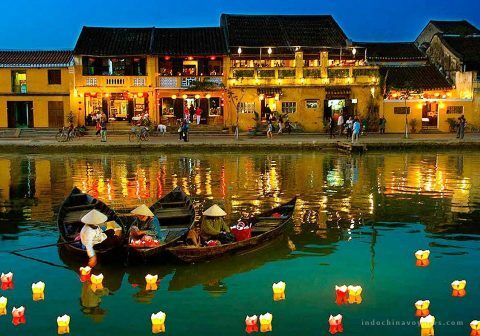 Admire the history and ancient construction of Hue aged old capital, dating back the 18th century. 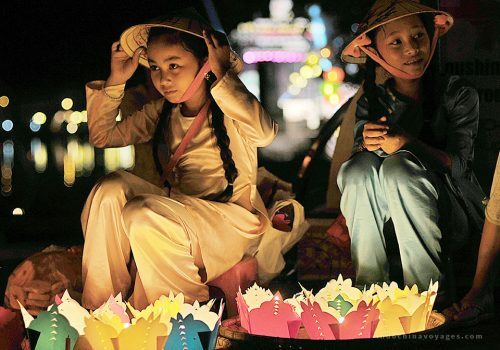 Get lost in the amazing but reminiscent Hoi An town has to offer. 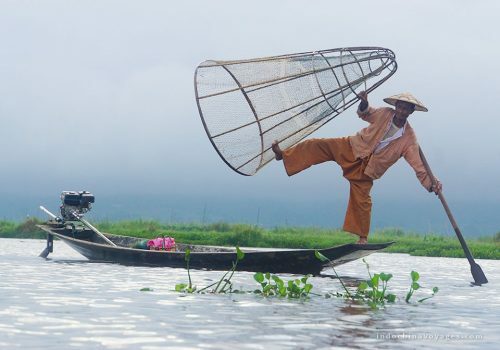 Explore the local life and people of Mekong in style with many hands-on experiences. 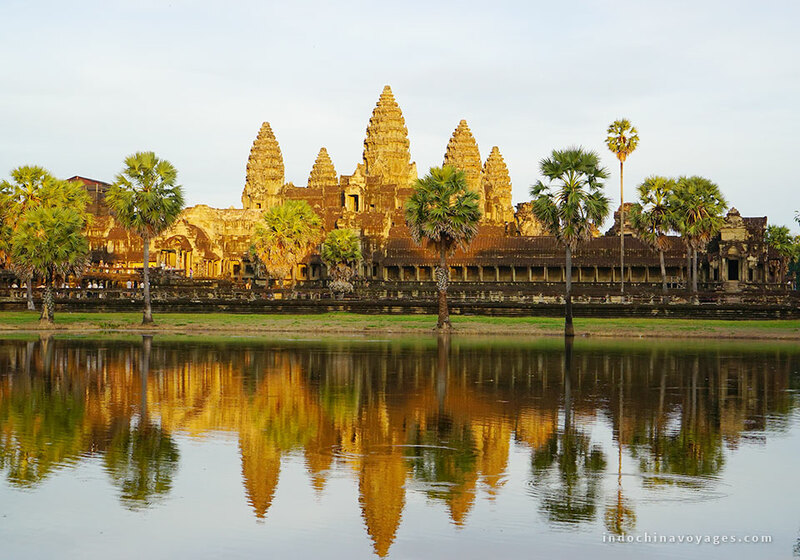 Witness the biggest temple complex in the world – Angkor wat, and many sculptured stone temples. Arrive at Noi Bai airport, you will be greeted by our guide and driver and transfer to your hotel in Hanoi. Check in and have a restful overnight stay at the hotel. 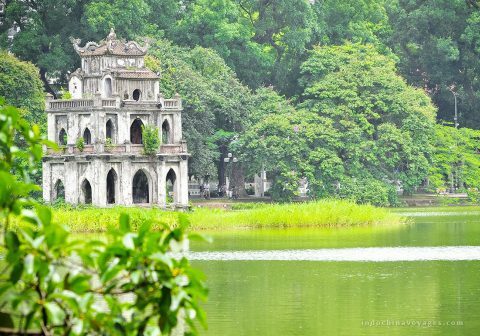 The full day tour takes you around Hanoi’s highlights sites including the Ho Chi Minh Complex: Ho Chi Minh Mausoleum, Ho Chi Minh Museum and his stilt house, Presidential Palace and the One Pillar Pagoda. 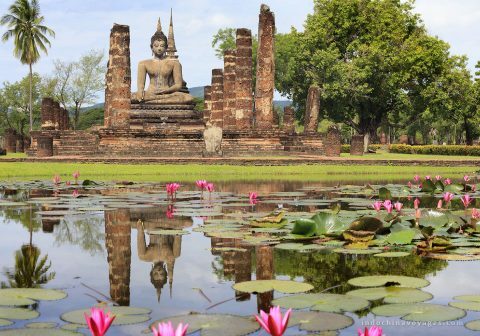 You also have chance to visit historic University – The Temple of Literature, that dates back to the 11th century; learn about Buddhist practices in a serene lakeside pagoda. Visit the famous Ethnology Museum. Back to the Old Quarter to walk through the narrow streets that were famous for its specialized craft making guilds, the guild streets are named for their product or location and still bear such names nowadays; and then join in an unique water puppet show that features the Viet folklores and culture. Overnight in Hanoi. 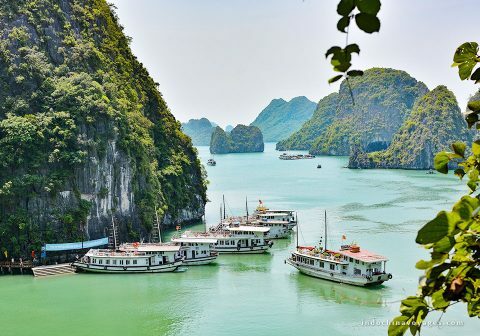 At 08:00, you leave Hanoi for Halong Bay and board a boat, enjoying lunch while cruise through the bay. The magical bay is home to thousands of limestone islands rising from the waves like dragons’ teeth. 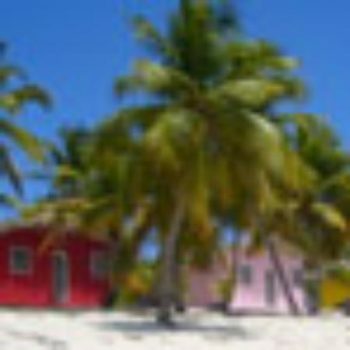 Later in the afternoon, you will visit an interesting fishing village with opportunity to interact with fishermen who have been living in the bay for almost three generations. 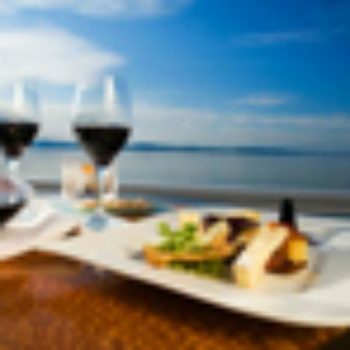 Back on board, you will enjoy cocktails or cooking classes while watching the sunset, before indulging in a lavish dinner onshore. Afterwards, you can choose to do anything from joining movie night, playing board games, or relaxing at the beauty spa before retiring for the night. You will start the day with a morning Tai Chi exercise and an opportunity to view the sunrise over the bay. 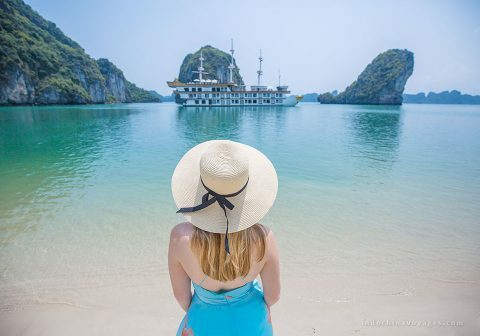 After breakfast, you will be taken to a beautiful limestone grotto before returning to the junk for a final glimpse of Ha Long Bay while cruising back to the dock. 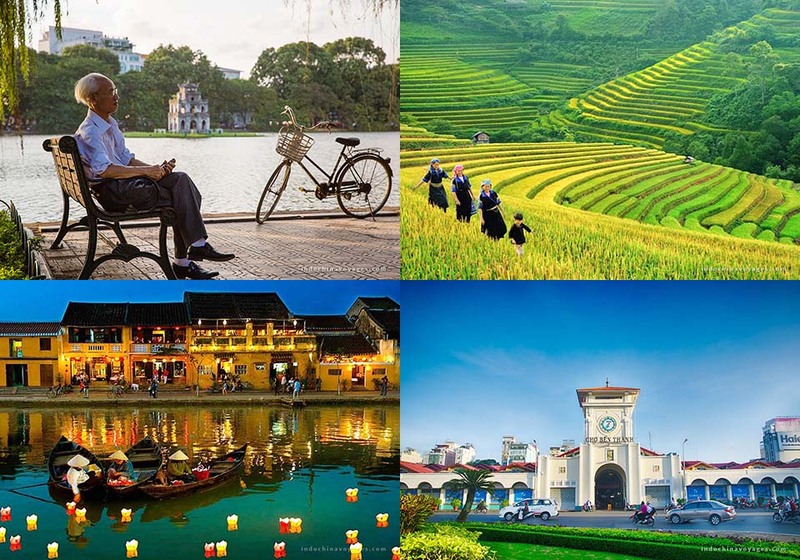 You will then have free time to enjoy the Hanoi from the late afternoon till the nightlife and staying overnight in your hotel. 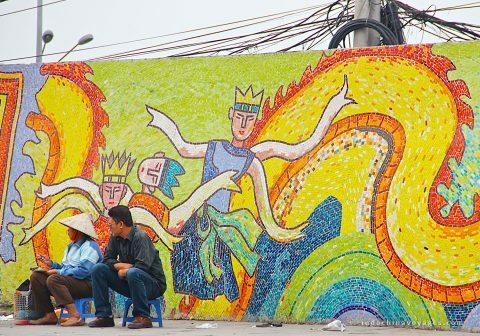 Enjoy your free time until you are transferred to the airport for your flight to Hue. You are welcome by our local driver in Hue and transfer to hotel. Check in hotel and some leisure time. Afternoon visit to the famous Citadel followed by a dinner including cuisine of Hue. Overnight at your hotel. Morning to embark the cruise on the Huong River, stop at Dong Ba Market and buy necessary food for a cooking class with our chef. 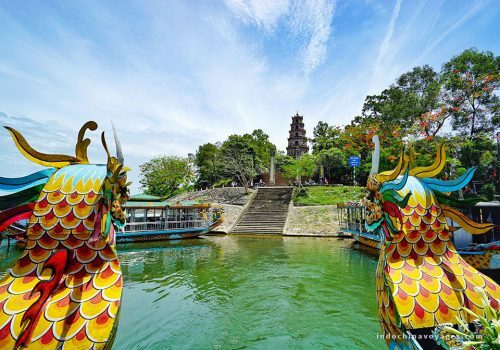 Visit Thien Mu Pagoda – the symbol of Hue City and back to the boat for a scenic cruise to Thuy Bieu village. 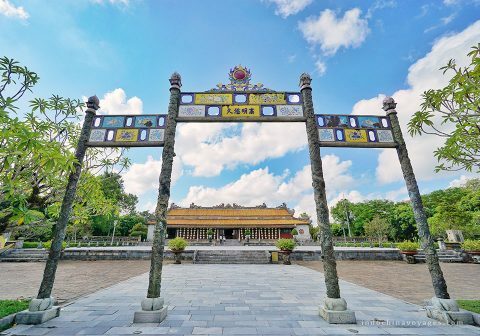 Arrive on Thuy Bieu and visit the garden house, ancient ancestral temples, an incense making family to discover the daily life of local people. Come back to Thuy Bieu restaurant for a cooking class where you will prepare lunch by yourself. After lunch, relax with a short herbal foot bath and massage. 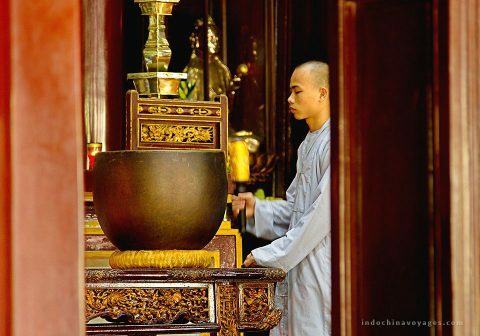 The rest of the day visit Tu Duc tomb and stop for photo shooting at the incense making village. Back to hotel and overnight in Hue. 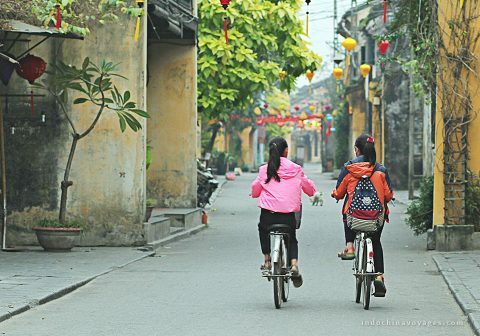 Follow by the Ancient citadel is an ancient town – Hoi An. After a rewarding drive through the scenic Ocean Clouds Mountain Pass (Hai Van pass) with a stop in Cham Museum and Marble in Danang, you will arrive to the well-known Hoi An ancient town. Check in hotel and leisure time. Overnight in Hoi An. Transfer to airport for morning flight to HCMC. On arrival transfer and check in to your hotel. Half-day orientation tour of Ho Chi Minh City including The Old Post Office, Notre Dame Cathedral, Independence Hall, War Remnants Museum and Ben Thanh Market. The balance of the day is at leisure and overnight in HCMC. This morning, we transfer to Tay Ninh where the Cao Dai Temple located, to observe a colorful but solemnly midday service. Caodaism is a combination of Buddhism, Taoism, Confucianism and Christianity. 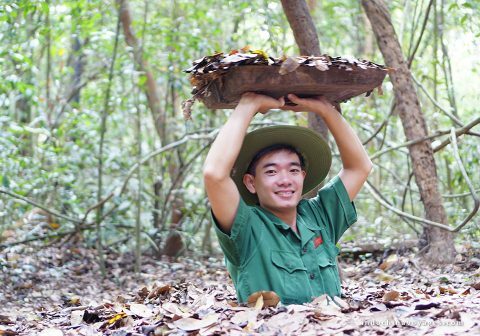 After lunch, we continue our drive to explore the complicated network of underground tunnels in Cu Chi, which were used by the V.C and guerilla fighters during Vietnam War. Overnight in Ho Chi Minh City. 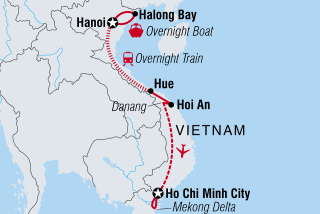 Depart from Saigon to Mekong Delta, discover the lush beauty of the Mekong Delta as you wind your way down narrow canals on a sampan that glides along fruit orchards, paddy fields and sleepy villages; visit a floating market, where vendors display the delta’s bounty of fruits and vegetables on their boats. However busy selling and buying, they will never forget to throw you happy smiles and wave at you. Overnight onboard. 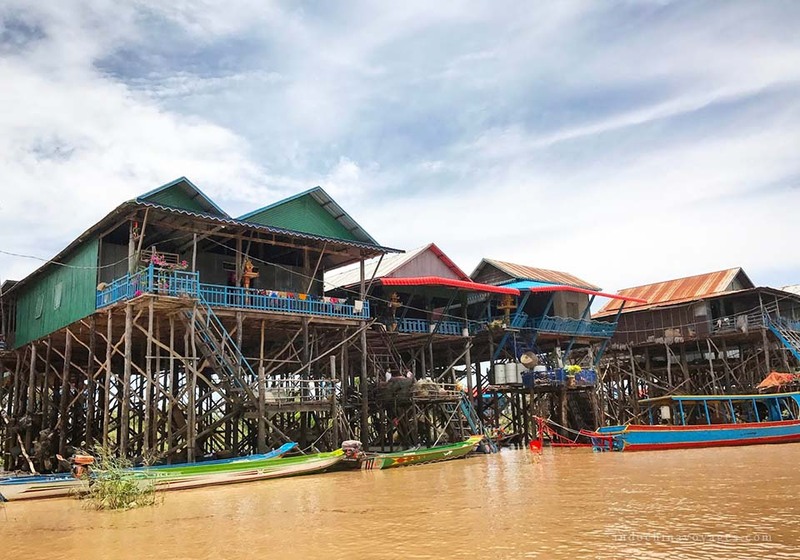 Breakfast on board, then continue to cruise the Mekong Delta before you head back to the wharf where your vehicle is waiting to take you back to HCMC. 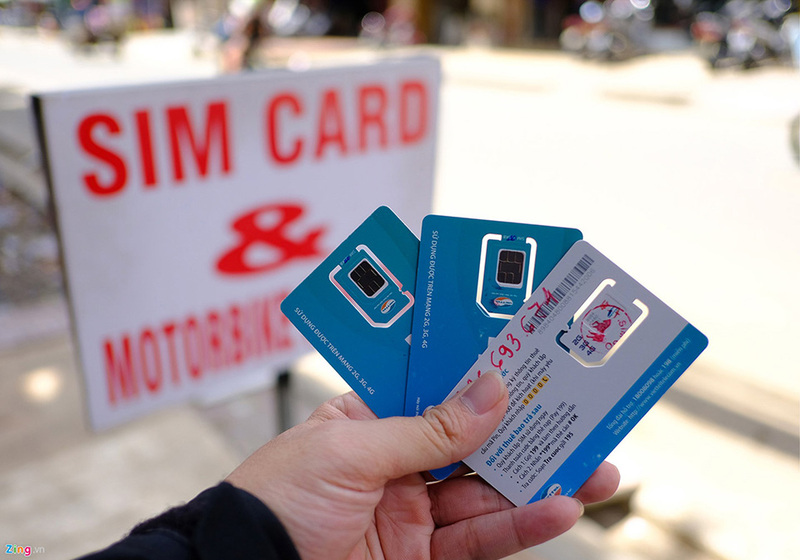 The balance of the day is at leisure or last minutes shopping in the busy streets of Saigon. Overnight in HCMC. Breakfast in hotel, transfer to airport for flight to Phnom Penh. You are welcome at airport and transfer to the hotel check in. Early afternoon, we start our visit to the famed Royal Palace including Royal Residence, the Throne Hall, the Silver Pagoda and other buildings. 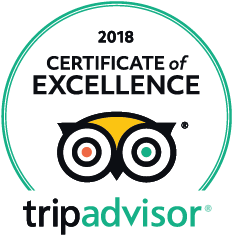 The Silver Pagoda (Wat Preah Keo Morokat) is one of the city’s most visited sites and offers a display of priceless Buddhist and historical objects. The Pagoda draws its name with more than 5,000 silver tiles, which cover a floor in the temple. 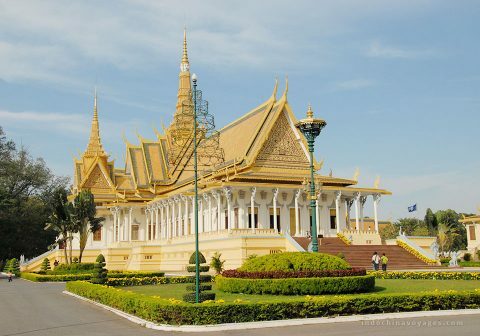 The building serves less as a functioning shrine, no monks currently reside here, than a repository of cultural treasures such as the famous Emerald Buddha and many other valuable statues. From there we will take the cyclo ride to visit Wat Phnom, the symbol of Phnom Penh. Overnight at hotel in Phnom Penh. Breakfast at hotel – morning explore the National Museum’s collection of Khmer art, which displays over 5,000 objects including statues and other artifacts from Angkor Wat. Then we discover Phnom Penh’s Psar Toul Tom Pong, known as the Russian Market, a great place to hunt for souvenirs, curios, and silks. After lunch at a local restaurant, we visit the Toul Sleng Prison Museum and the Killing Fields of Choeung Ek-both grim reminders of Cambodia’s bloody past under Pol Pot. It is almost inconceivable to confront the nature of true evil here in this gentle land, but the Buddhist memorial at Choeung Ek, commemorates the 1.7 million victims of the 1975-79 Pol Pot regime. This excursion may prove distressing for some. It is, however, an important piece of this country’s historical and cultural puzzle. 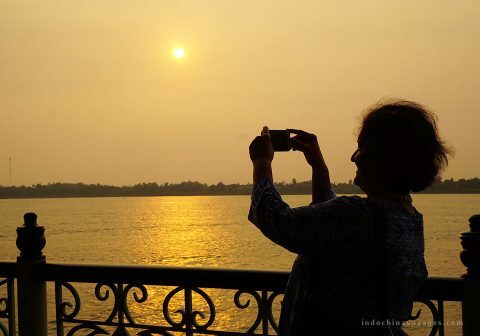 This evening, we will enjoy an hour cruise on the Mekong River before sunset. Overnight at hotel in Phnom Penh. Breakfast at hotel – transfer to the airport for the flight to Siem Reap. Upon arrival, pick up and transfer to the hotel check in (the room might be ready). 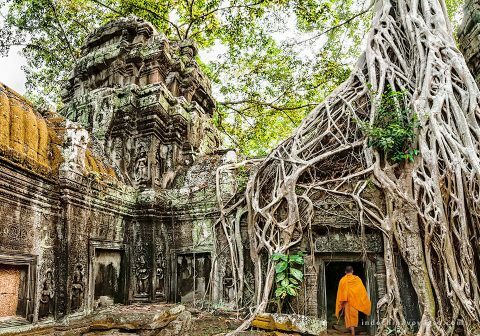 The same morning, we will continue your visit the jungle covered temple of Ta Prohm is an incredible sight. There are enormous fig trees and gigantic creepers that embrace themselves in the stone foundations of the structure giving the impression of man’s creation being reclaimed by the powerful forces of nature. 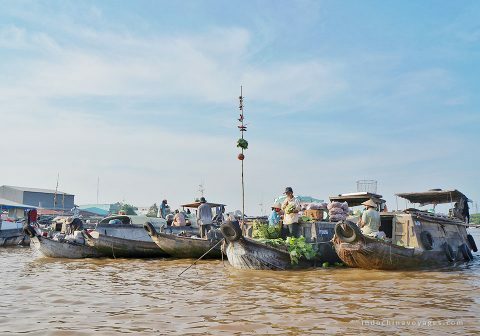 Afternoon, drive to Choueng Kneas village, where you will take the boat to visit the way of life Cambodian poor people along with schools, restaurants, hospitals and much more floating on the great lake of Tonle Sap. Overnight at hotel in Siem Reap. 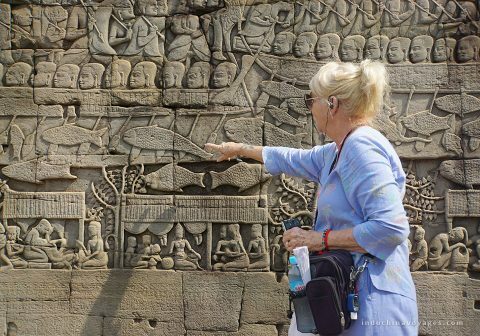 The sightseeing tour of Angkor area we spend a full day exploring the wondrous ancient ruins with the South Gate of Angkor Thom, which is famous for its series of colossal human faces carved in stone, the impressive Bayon Temple, the Royal Enclosure, Phimeanakas, the Elephant Terrace, the Terrace of the Leper King and the largest as well as the most complete temple of Angkor Wat. This architectural masterpiece was constructed in the 12th century and covers an area of about 210 hectares. We stroll around this massive edifice, seeing the many galleries with Columns, libraries, pavilions, courtyards and ponds full of water reflecting the towering temple. 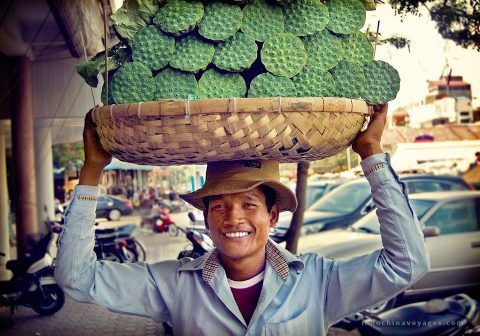 The same afternoon, we will take Tuk Tuk ride (the common taxi in Cambodia) to cruise around the suburb of Siem Reap, then to visit Artisan D’angkor workshop and local old market “ Psar Chas”. Overnight at hotel in Siem Reap. Breakfast at the hotel – Free at own leisure or last minute shopping for souvenirs until check out time and transfer to the airport for your flight home. End of services.